Until today, Brazilian users of iTunes only had access to podcasts, books and apps – but weren’t able to buy music or rent movies from Apple. While the exact timing of Apple’s move was a surprise, the launch itself isn’t one. 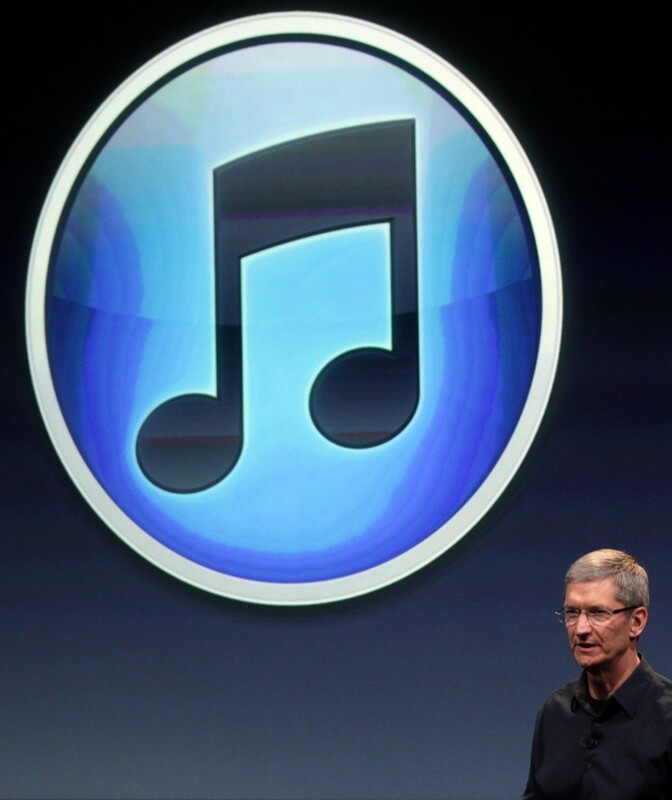 As a matter of fact, rumor had it for months that Apple would very soon start selling music in Brazil. As time went on, rumors went increasingly precise, as well as accurate: the weekly magazine Veja had correctly anticipated that the Brazilian crooner would be the main highlight of the launch (see our post). While you may not be familiar with Roberto Carlos if you’re not from Latin America, offering his songs is a huge achievement for Apple, comparable to Apple’s deal around the Beatles’ catalogue. Not only is Roberto Carlos extremely popular in Brazil, but he also had refused to make its albums available digitally until now. Besides the marketing coup, it also shows the effort Apple is putting into “tropicalizing” its offer for Brazil, and Brazilian artists such as Chico Buarque and Marisa Monte are heavily featured on the Store’s homepage alongside English-speaking stars like Rihanna and Adele. The iTunes Music Store is only one of the major new features Apple launched today. Earlier today, we had managed to access a Brazilian version of iTunes Match (see our story ‘Apple’s glitch reveals plans to launch iTunes Match in Brazil‘). We can now confirm what we suspected then: Brazil is officially the first country outside the US where iTunes Match is available. As we had noted by reading Apple’s updated T&C’s, there were clauses about film rental, and this wasn’t an accident either: the Brazilian iTunes Store now includes a Film section, featuring the Brazilian absolute blockbuster “Elite Squad 2” (“Tropa de Elite 2”). It’s worth noting that this movie was also one of the main highlights Netflix used to promote its recently-launched service in Brazil (see our post). While Apple isn’t offering a subscription plan, its entry in the Brazilian market certainly represents additional competition for Netflix. Another element on which the rumors were right is that Apple’s prices in Brazil are in dollars. The pricing itself isn’t very different from Apple’s US standards. From what we’ve gathered so far, recent movie rentals seem priced at $3.99, with a purchase price point set at $14.99. Music tracks cost 99p each, with full albums available for $9.90. As for iTunes Match, the annual subscription costs $24.99. We obviously expect these messages to disappear very soon. Update: Error messages now seem to be gone.